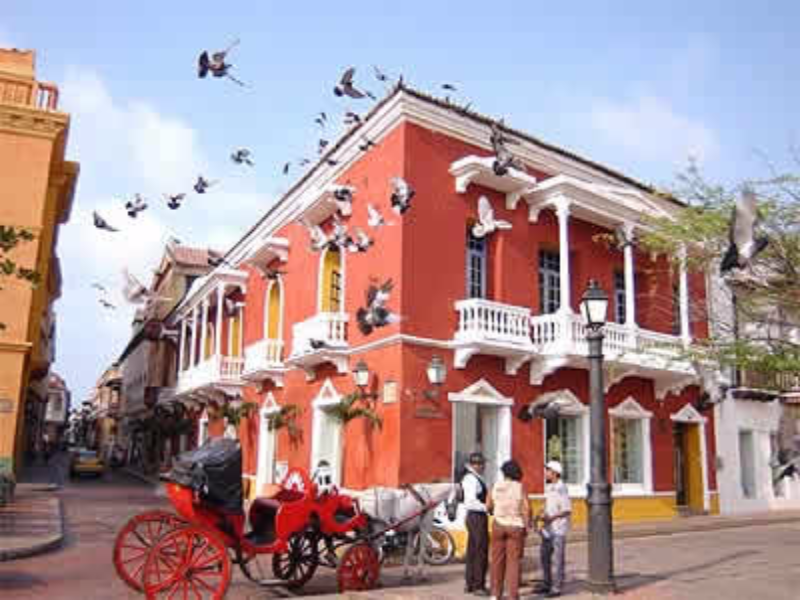 Arrive Cartagena On arrival you will be met and transferred to your hotel. 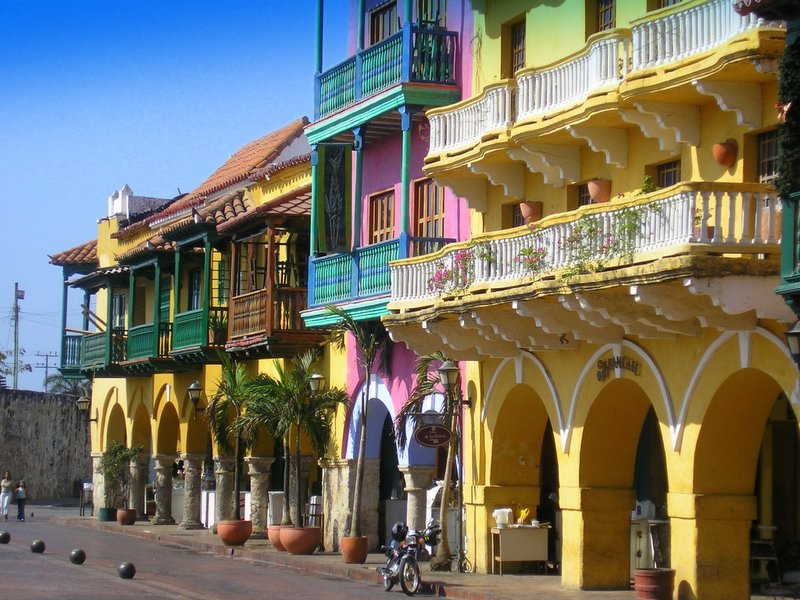 Cartagena de India’s, is a city on the northern coast of Colombia and capital of Bolívar Department. The metropolitan area has a population of approximately 1.2 million, which makes it the fifth largest urban area in Colombia, a center of economic activity in the Caribbean region, as well a popular tourist destination for beach goers as well. 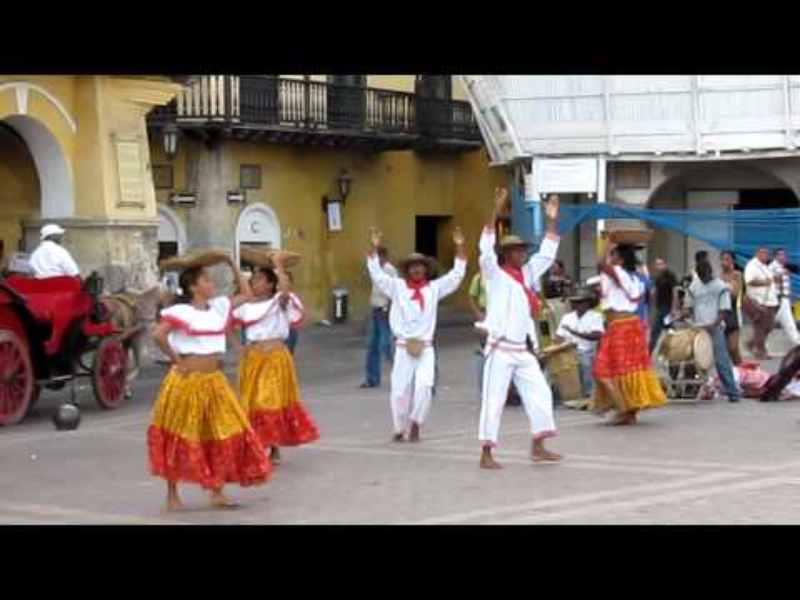 Cartagena half day city tour Today will begin a walk along the walled old town, taching the streets, churches, colonial houses with their balconies, the Museum that was the residence of the residence of the five times President Rafael Nuñez, the Santa Catalina bastion, the crafts man-ship place at Las Bovedad (The Dungeons) where you will find handmade souvenirs. Duration aprox. 3 hours. San Felipe – Cartegena Half day tour of Castillo San Felipe, the largest Spanish fortification in South America, and Convento de la Popa, which sits high above the old town and commands a fabulous vista of the city and harbour. 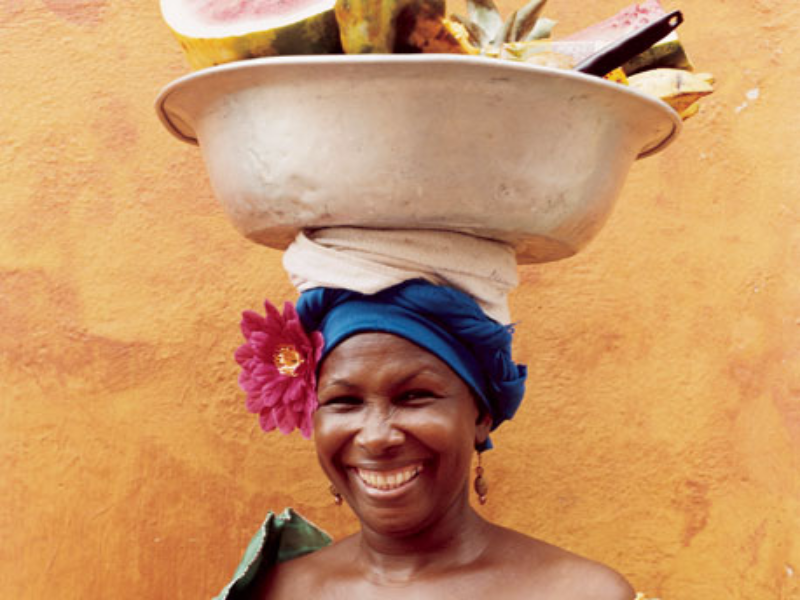 You will be picked up from your hotel before heading out to visit he principal sights around Cartagena. 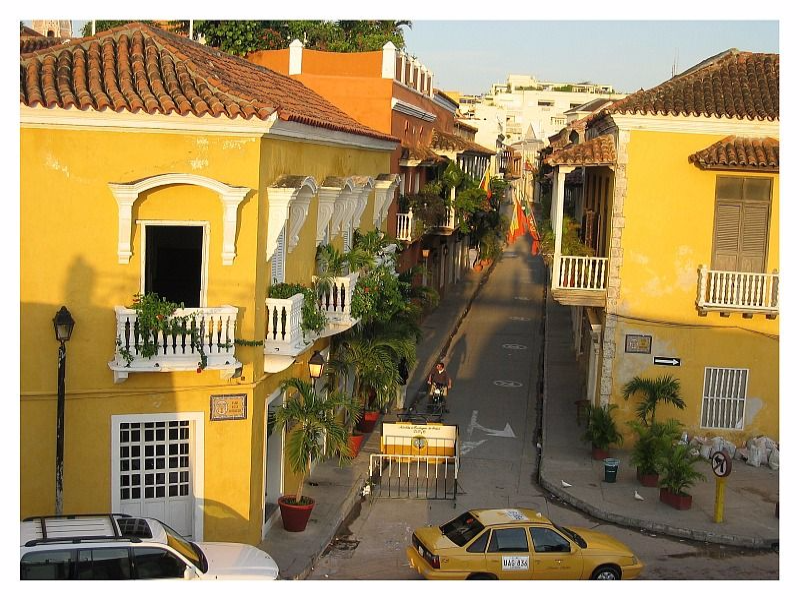 Castillo San Felipe and El Convento de La Popa are two of Cartagena’s most spectacular sites. Castillo San Felipe is the largest Spanish fortification in the Americas and dominates the old town. Construction on the first fortification on the site began in 1536 and was further extended over the following 200 years, mostly with African slave labour. Underneath this amazing structure you will find a labyrinth of tunnels. The sun soaked fortification seeps tales of old for every traveller and the tunnels (some of which are lit and accessible to visitors) and ramparts are a living breathing history book. The fortress possesses intriguing tales of failed invasion by the British and other would-be attackers. One very famous defence of the city was by Blas de Lazos against Edward Vernon and his fleet of 186 ships and 23,600 men. Blas with only one eye, one leg and one hand, fought off Vernon with his modest band of six ships and 3,600 soldiers. From the fort you will continue on in your private vehicle to the Convento La Popa. The hill is the highest point in the city and commands excellent views of the bay, old town and Caribbean beyond. Started initially as a humble wooden chapel that was two centuries later replaced by a more solid construction. Enjoy the flower-filled patio and the views that stretch all over the city and wander through the cool patio and interior of the convent. Throughout your trip your guide will make the sites come to life as he explains not only their history but also their relevance and importance to the Cartagena of today.